A while back, Modern Machines sent me over an unreleased remix that he just finished. I want to say I was the first one to listen to it. For the sake of the story, I am not going to verify the detail nor the other statements I am about to make. You know how you listen to a track or a remix and you immediately know you got fire on your hands. I am talking about the moment where you get goosebumps and your skin tingles a bit. Yes, this is what this remix did. It was incredible. I said it from the beginning and for Modern Machines to put it out. Now, I didn’t realize how much of a hit this track by The Knocks was. I mean, I knew it was good, but I don’t focus on charts. It is number one and this remix elevates it to another level. You want to dance to it. You want to play it in the car. It is just so good. 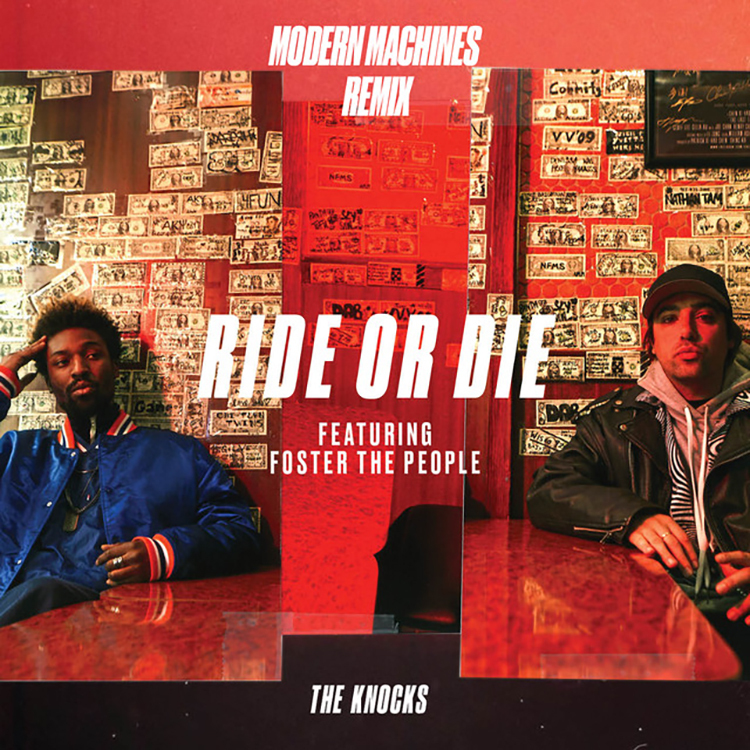 Now, if it wasn’t for me telling Modern Machines to put this remix out, we may not have had it today. I want to take full credit for the remix despite not producing it, making it, recording it, or literally any work involved, but my efforts of saying “This is fire, share it with the world” is why we have this tremendous remix. Go listen to it right now! PS. Don’t hate me for my awful sarcastic comedy. I just love the remix a lot.